caption Close-up. The specimen was gathered in the wetlands of Oderbruch (Oder valley 100 km north east of Berlin). 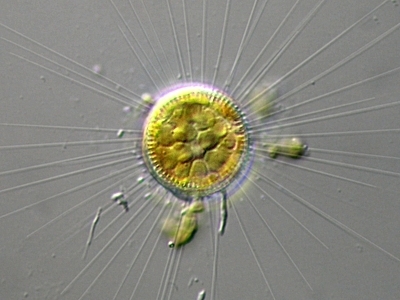 The image was built up using several photomicrographic frames with manual stacking technique. Images were taken using Zeiss Universal with Olympus C7070 CCD camera.